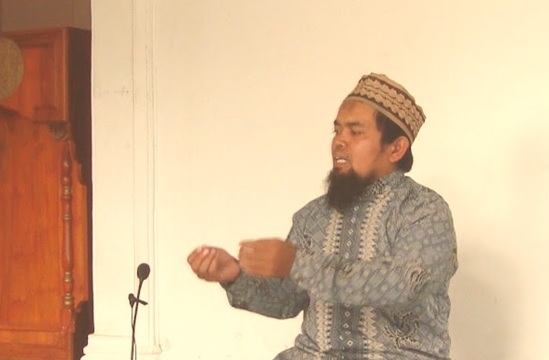 Thanks for reading KONSULTASI KEISLAMAN BERSAMA USTADZ YAHYA BULETIN AN NABA EDISI 73. Please share...! 0 Comment for "KONSULTASI KEISLAMAN BERSAMA USTADZ YAHYA BULETIN AN NABA EDISI 73"